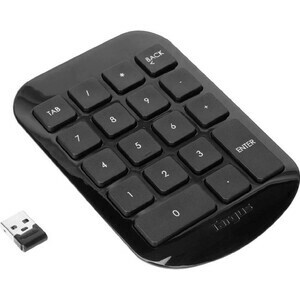 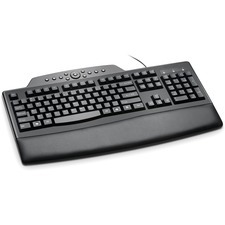 The Targus wireless numeric keypad allows users to type numbers into spreadsheets and other applications quickly and easily. 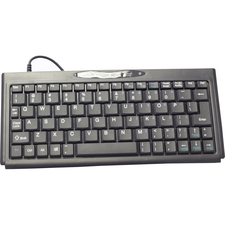 The full-size 19mm keys improve speed and accuracy by making it easier to locate and press the numbers you are looking for. 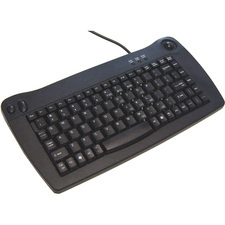 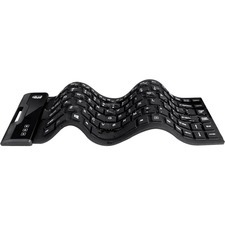 The integrated ergonomic tilt provides added comfort which helps reduce strain after a long work day.